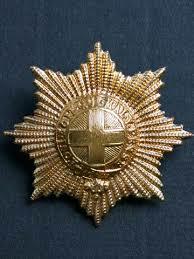 Samuel enlisted with the Coldstream Guards, 2nd Battalion as a Private, service no: 9437. His record shows that he enlisted on 22 January 1912, and that his prior trade was a general labourer. 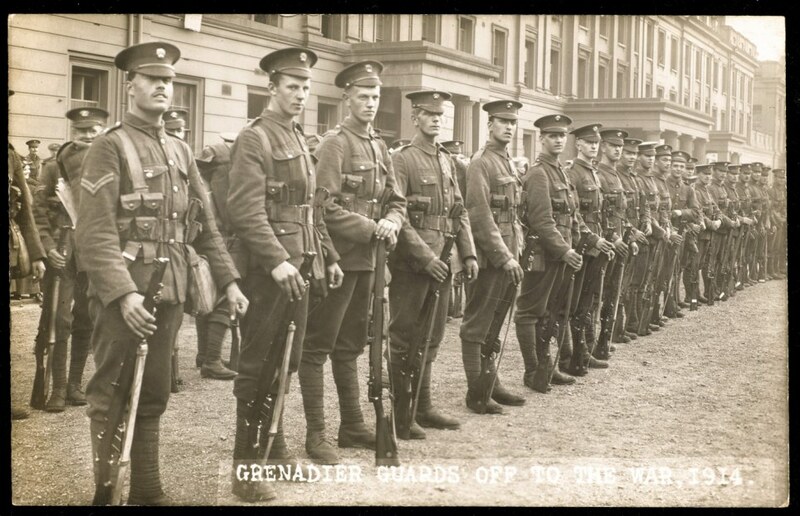 The 2nd Battalion trained in Windsor before landing at Le Havre on the 13th August 1914. The 2nd Battalion joined the 4th Guards Brigade, 2nd Division and were engaged in many actions. It is not certain how Samuel Pillar died. It is only recorded that he was 'Killed in Action' on the 8th November 1914. Samuel was the youngest of eight children of William Pillar (1854-1900) and Bessie Collings (1854-1922 ). In 1901 Bessie is shown as a widow aged 45, living in Park Row and working as a Charwoman, Parish Relief, with three more children of which Samuel is the youngest at 5 years old. He is shown in the census as being born in Starcross. The 1911 census shows Bessie Pillar living at 22 Old Town Street, Dawlish and Samuel is 15 with no occupation shown. Ancestry family trees, HARRIS and MILLEN.